The Joint Admission and Matriculation Board (JAMB) has kept to its promise by opening the 2017 UTME registration portal on Monday, March 20, as it earlier announced. Therefore, candidates are to proceed with their registration processes. In order to be at the safest side, I bring to you the different steps to follow while registering for the 2017 Unified Tertiary Matriculation Examination (UTME). An email address is the address with which you can get messages online. It could be gmail or yahoo mail (e.g. [email protected] or [email protected]). Without a valid email address you cannot begin your registration because you need it while creating your JAMB profile and all the messages that JAMB will send, regarding this examination, will be sent to your email address. If you don't have an email address, you can quickly create one Here. This is very necessary and compulsory for all candidates. Apart from the fact that you need it for your registration, it is also needed for JAMB online result checking, admission status check, printing of admission letter etc. 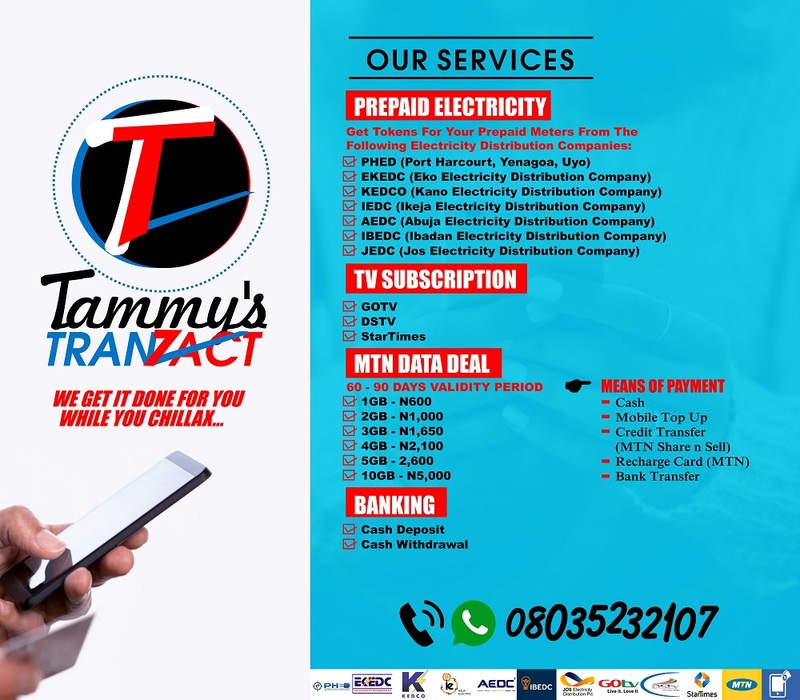 After creating a valid email address and JAMB profile, the next thing to do is proceed to any bank in Nigeria or Nigeria Post Office (NIPOST) to purchase your e-pin for the registration. 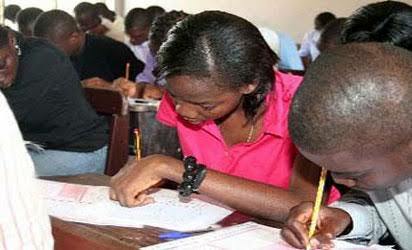 Unlike previous years when JAMB made use of scratch cards, this year it has replaced the scratch card with e-pin. However, you can also get the e-pin from accredited JAMB CBT registration centers as banks have agreed to make the registration pins available in these centers. Unfortunately Cyber cafes can no longer carry out JAMB registration unlike previous years when JAMBites would crowd cyber cafes in Nigeria for JAMB registration. This time around you must visit an accredited CBT centre for your registration and that is why JAMB recently released a list of accredited CBT centers for the 2017 UTME. Please don't register in any cyber cafe in order to avoid stories that touch the heart. e-brochure showing guidelines on admission, stating list of tertiary institutions and available programmes of study. A video message from the registrar of JAMB and a demo on how to use eight keys for the UTME, without mouse. 5. Provide the person registering you for the examination with accurate details. Please don't be in a hurry to give your details. Nobody is pursuing you. Many persons have lost admission due to provision of wrong details. Also, ensure that your subjects combination are accurate before you proceed. This is also part of the registration process as JAMB will take all your fingerprint and it will still take place at the registration center. 7. Don't fail to go with your O'level (maximum of two sitting) and A-level results because they will be needed to complete the registration process. You can also use awaiting result. Your e-slip is a print out of all the information you provided while doing your registration. It shows that you are duly registered. Carefully go through it to ensure that it is error free. If there is any error, you can call the attention of the person who registered you, so he/she can edit and correct it. 9. Collect other things needed for the examination (if any). Don't forget to collect your 380 score before leaving oh! Lol! This is my prayer for you. Now that you are duly registered, you can observe the environment, meet new friends and even assist others who are kinda confused with the registration process. Big boy/girl! You can now retire to your home and start preparing yourself for the main day. Remember, proper preparation prevents poor performance. 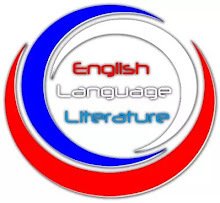 Don't forget to read the summary of the NEW and OLD novels for JAMB Use of English Exam. Good luck even as I anticipate your testimony!